Jay serves as General Counsel with oversight responsibility for the company’s Legal, Compliance and Product Tax functions. 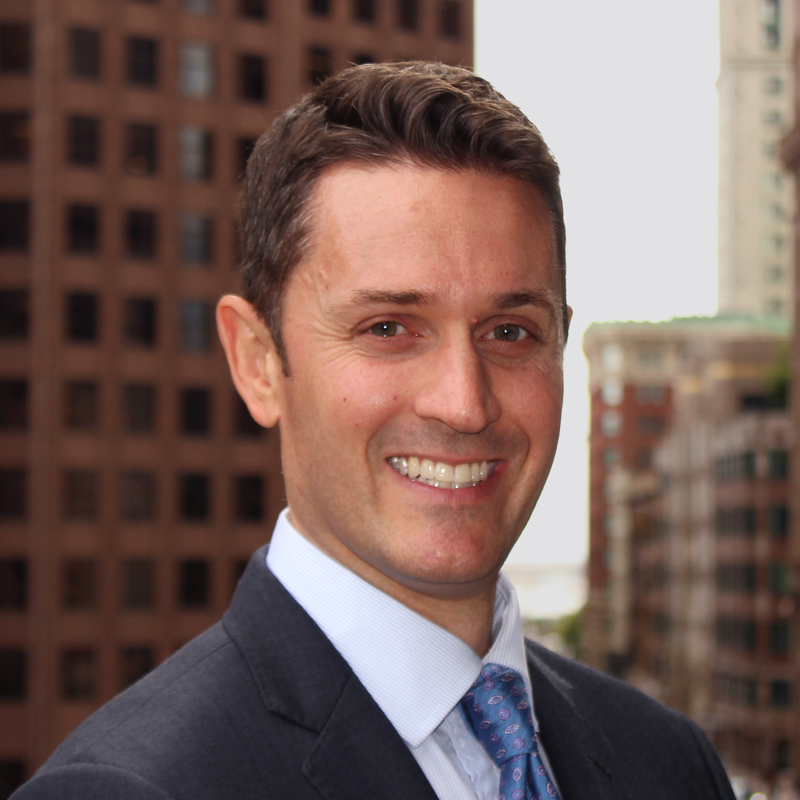 He joined eSecLending 2004, and prior to this time worked in various financial services and securities lending roles, including time at Merrill Lynch in Paris, at Brown Brothers Harriman, and at Park Street Capital. He received his Juris Doctorate, Master of Business Administration and Bachelor of Arts from Boston College, and is admitted to the Bar in Massachusetts.